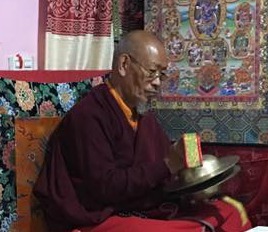 Click here to continue reading about Dungzin Dampa Rinpoche. Follower of the sublime Dharma of Pacification of Sufferings (dam chos sdug bsgnal zhi byed), Au lama Tsultrim Gyaltsen from Phuggu karpo in the glorious Dhingri received the protection of Kyabje Trulshik Rinpoche and could thus enroll in Thubten Choeling Monastery at a very young age. 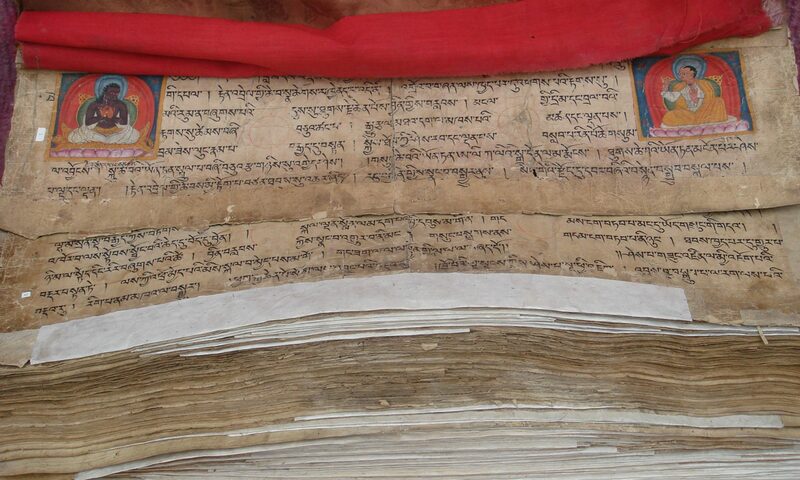 As per the rules, he fulfilled all monastic duties and responsibilities according to the proper steps of seniority. 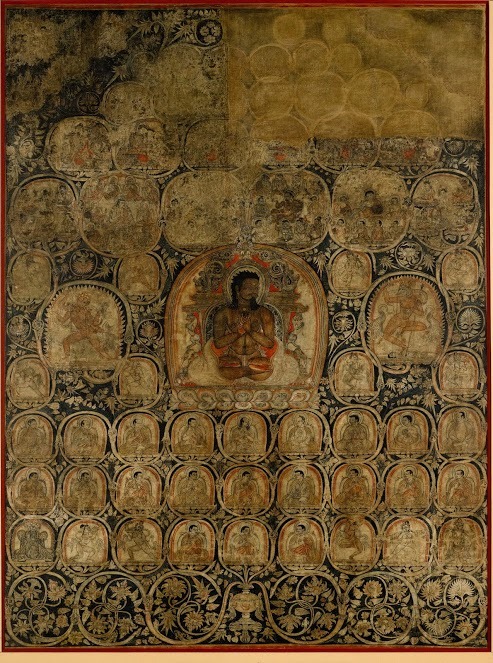 Additionally, he served as the monastery’s main disciplinarian for seven consecutive years. 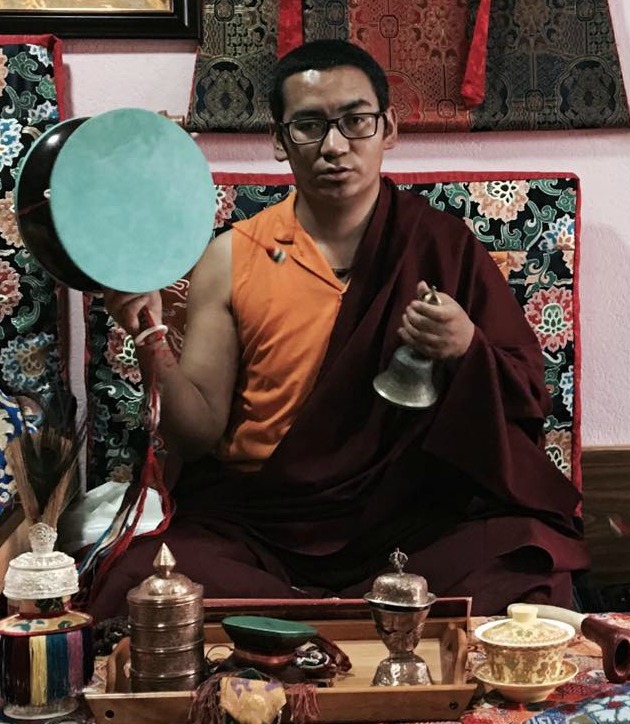 Click here to continue reading about Au Lama Tsultrim Gyaltsen.